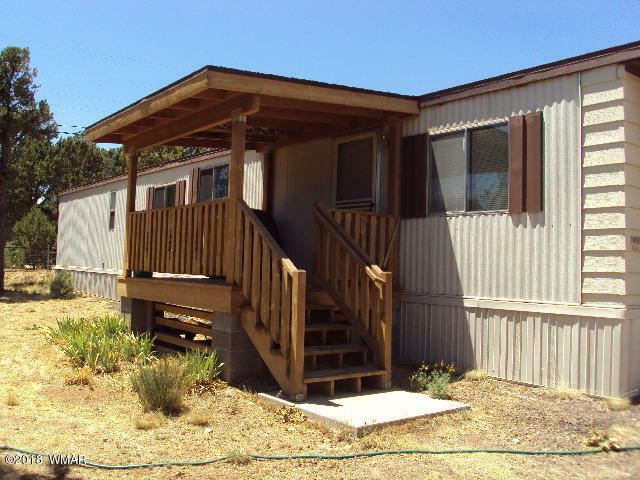 Extremely well kept single wide mobile home with central heat and air conditioning, new roof, flooring and windows within the past 5 years. This would make a very comfortable year round home or summer home. Covered deck was installed 5 years ago and well shaded. Water heater was replaced 3 years ago and there is extra skirting under the home. A definite ''must see''.